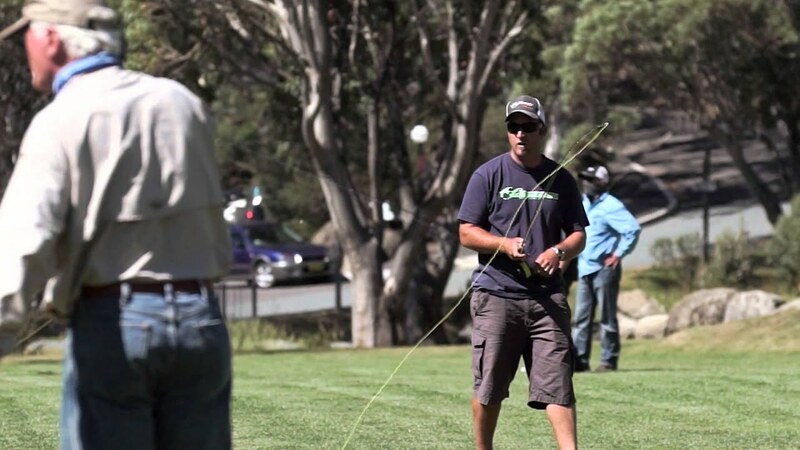 Take your fly fishing to the next level at the FREE Fly Fishing Expo in Thredbo! 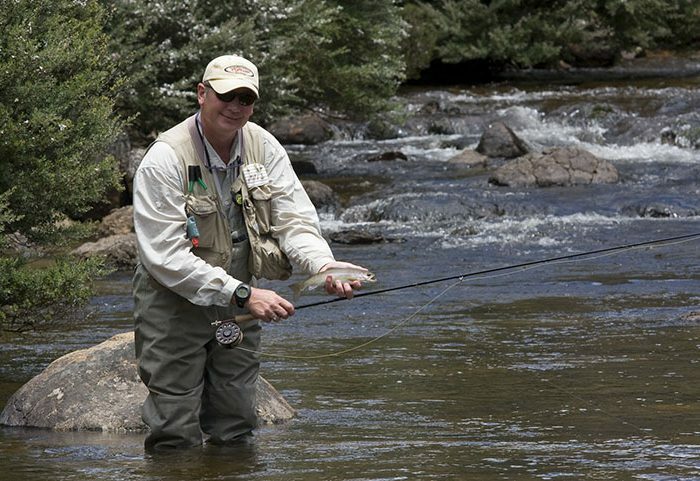 In three action-packed days, you will learn all the skills and tricks to master fly fishing from your host Craig Daly, the owner of Clearwater Fly Fishing Guides and Matt Tripet, CEO of the Fly Program as well as their special guest instructors. 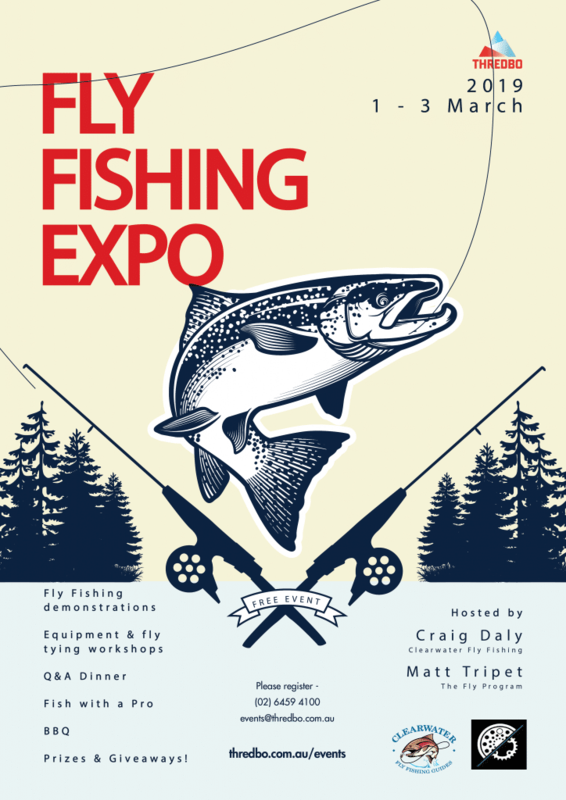 The Fly Fishing Expo will feature beginner, intermediate and advanced fly fishing casting classes, equipment demonstrations, fly tying, a casting competition, special Q&A dinner*, prizes & giveaways and much more! You are invited to the Keller Bar, Friday evening for some nibbles, a welcome drink, meet your hosts, receive a special show bag and watch a short film by Aussie Fly Fisher in the Snowy Mountains. 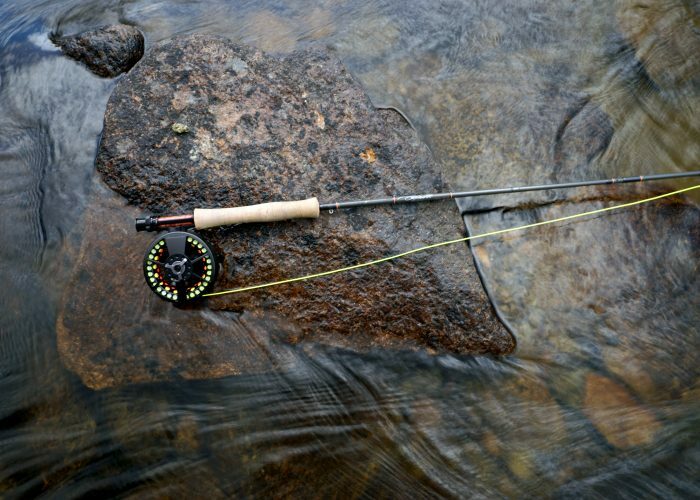 Scott, Primal and Airflo series: 30-40 premium rods/reels to try out. 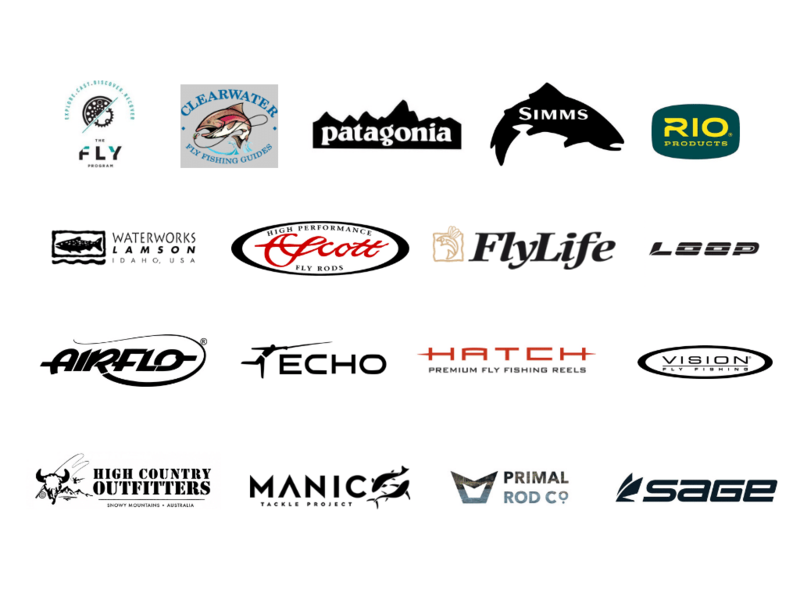 This will be the biggest selection of these brands anyone could try at any one time here in Australia/New Zealand. All proceeds to go Fly Fishing For Breast Cancer Foundation. 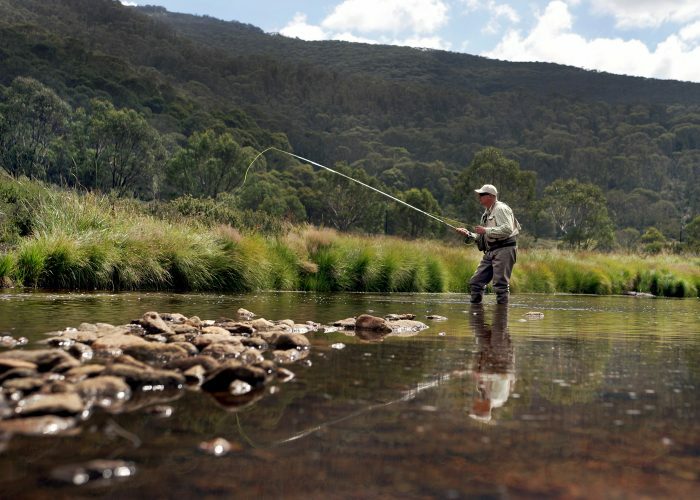 Please feel welcome to bring your own fly rod and reel to the Thredbo Fly Expo. For Saturday casting workshops a #4 – #6 weight line/rod will be perfectly suitable. Sunday’s session Fishing with a ‘Pro’ #3 – #6 weight line/rod outfits will be appropriate. The Snowy Mountains in Spring is great time of the year, with pleasant days and cool evenings. However, being in an alpine environment we can receive cold, wet and even sometimes snow. We would advise bringing suitable outdoor clothing that will keep you comfortable from strong sun rays through to cold winds and rain. We ask you bring a good waterproof jacket, hat and sunglasses (all essential). If you have waders, please bring them to wear for fishing before and after the event, as well as your time with a ‘Pro’ on the Sunday of the program. If you do not have waders, hiking style boots with thermal pants and trousers will be sufficient for wading. But please understand, water temperatures will be cool during the program. First time fishing? Need to work on some skills? 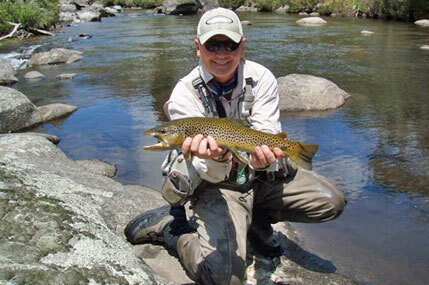 Learn to fish like a pro by attending the fly fishing workshop weekend. Matt Tripet is a self-proclaimed fly fishing student and has been enjoying this journey since childhood. Matt’s professional background has seen him complete a degree in education specialising in Outdoor Education and Exercise Sports Science, as well as awarded the Certified Casting Instructor award with the Federation of Fly Fishers International. 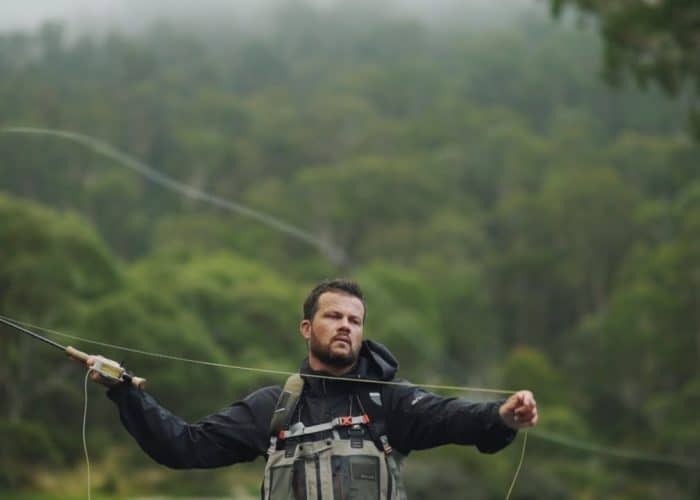 Matt continues to guide and lead casting lessons in NSW Snowy Mountains, hosting an operation that diversly caters for the first-timer through to experienced anglers seeking remote ‘adventure’ focused trips in and around Kosciuszko National Park. 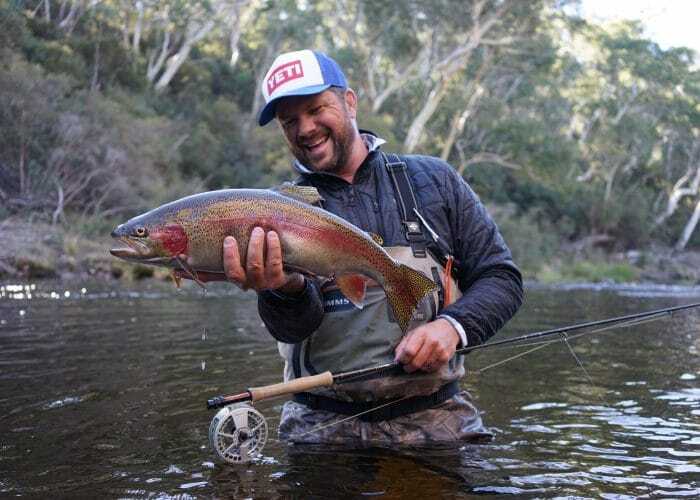 Matt is very excited to support Thredbo’s Fly Fishing Expo and share his enthusiasm for casting, our world-class fishery and beautiful region with Thredbo’s guests.